nice comp! 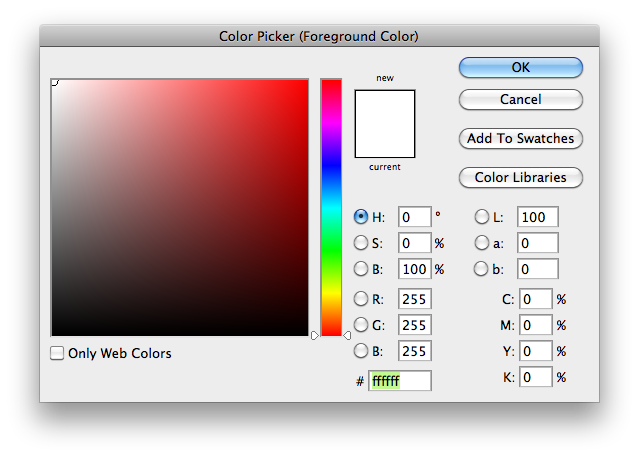 I would switch the HSB section with the RGB section, because the RGB values belong to the hex values, and the HSB values belong with the Lab values (IMO). otherwise, it's a good idea. @Joergen Geerds: Very good point. I completely agree. 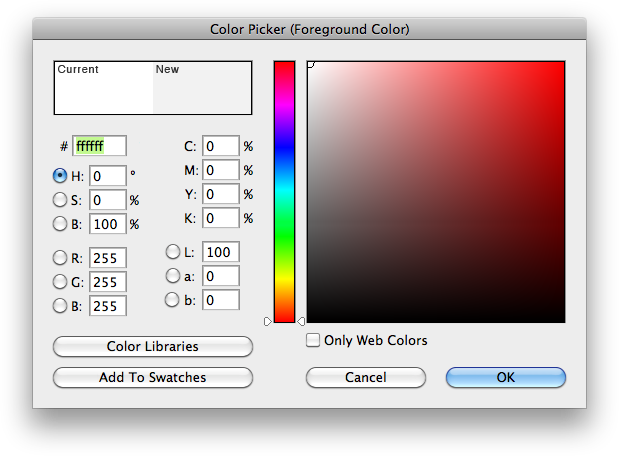 Also, maybe it's time Web Safe Colors was removed?